Although the terms were not revealed, Gordon’s lawyers stated that they had advised him to reject them. 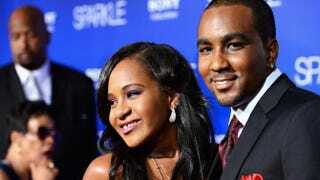 Bobbi Kristina has been in a medically induced coma since being found unconscious in a bathtub almost a month ago. It was alleged over the weekend that she was under the influence of drugs such as heroin, cocaine and Xanax the day she was found unresponsive.